On a mission to create healthy and thriving oceans, SeaLegacy combines an abundance of experience in conservation, photography, and communications, with the latest digital and social technologies, to build a healthy future for our oceans. They are commitment to producing powerful media and art that gives people hope, an imperative part of part of their journey to enable change. Centred around astonishing visual storytelling, SeaLegacy is a collective of some of the most experienced and renowned photographers, filmmakers and storytellers working on behalf of our oceans. The SeaLegacy Collective is a distinguished group of world-renowned creatives with a combined audience of more than sixty-three million. Together, The Collective brings decades of experience and a diverse set of skills for documenting marine ecosystems and life at the water’s edge. They are committed to lending their influence and sharing their work to amplify SeaLegacy’s mission. 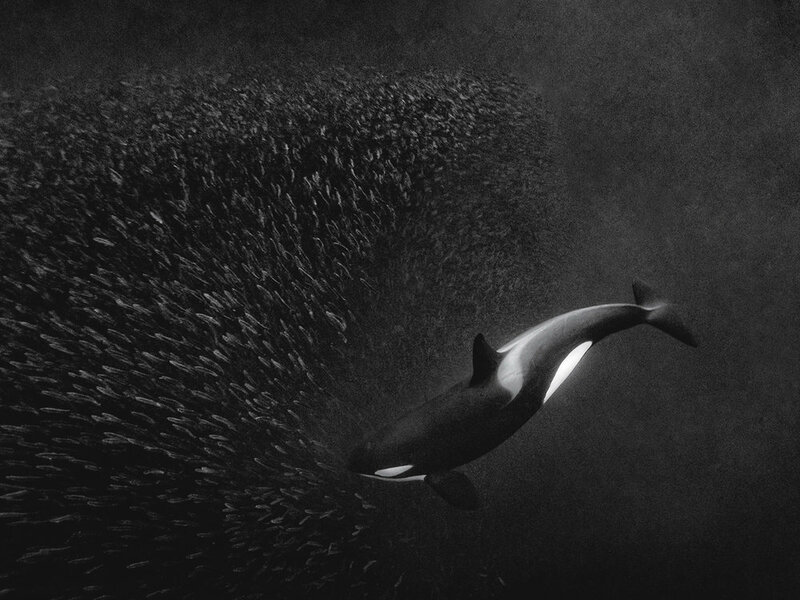 — Paul Nicklen, co-founder of SeaLegacy. They begin by leading a team of the world’s best photographers and filmmakers on expeditions to capture the beauty, as well as the threats below the surface of our oceans. They then spread the word with the help of their extensive online following of over 6 million. Using the incredible media from on their expeditions, they fuel global campaigns that trigger lasting and sustainable change. Finally, as a community they amplify and fund inspiring projects around the world, creating healthy and abundant oceans, one solution at a time. Some examples of their past expeditions include; Cuba 2017, with the aim to support the protection of one of the Caribbean’s last wild seascapes; Alaska 2017, to showcase the benefits ecosystem protection can yield; and Antarctica 2017, helping to inspire the creation of a marine protected area on the Antarctic Peninsula. 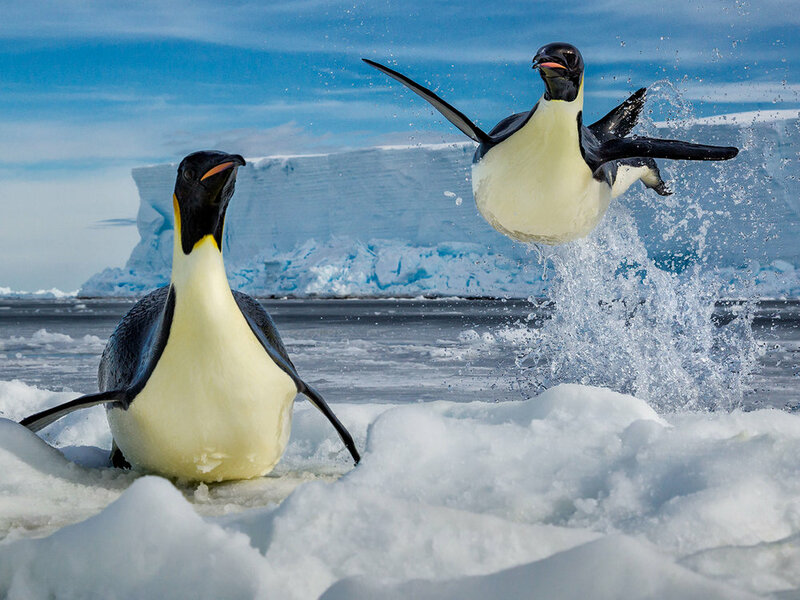 SeaLegacy was co-founded in 2014 by Cristina Mittermeier, a marine biologist, photographer, and writer working as the executive director and vision lead at SeaLegacy, and Paul Nicklen, the renowned National Geographic polar photographer, who is the director and expedition lead. For over twenty years, Cristina and Paul have used their imagery to convert apathy into action and bring about powerful conservation wins. With a highly engaged and growing social audience of over six million followers, SeaLegacy is poised to deliver global change. Add your voice by #TurningTheTide and check out their website for updates, upcoming campaigns and expeditions.